Admittedly, I am a bit out of practice reviewing here on the blog. My writing energies have been elsewhere, and you can see some recent things now available and forthcoming from Shakespeare Bulletin and others. 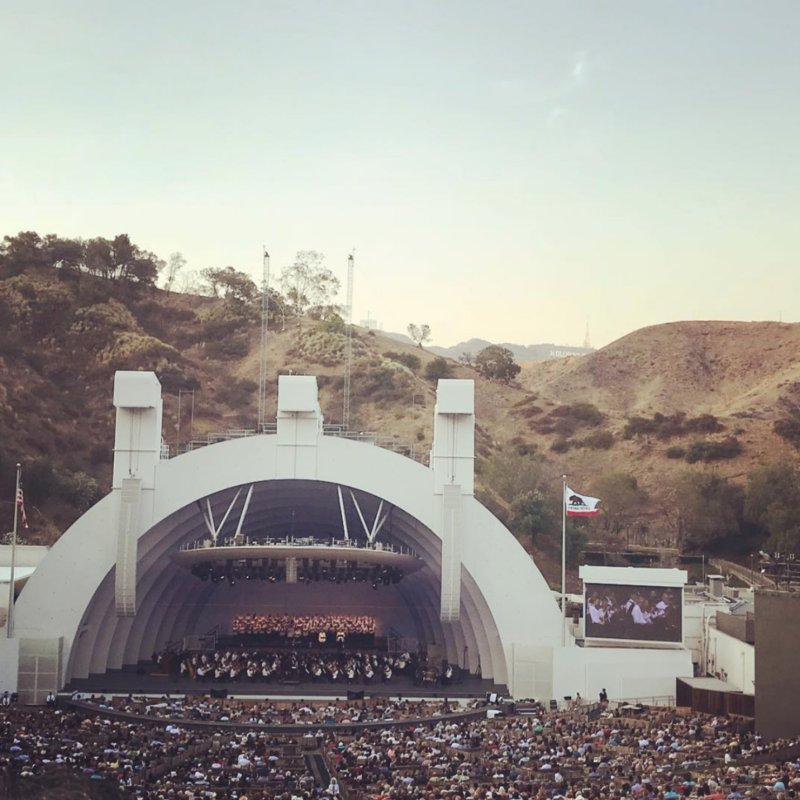 Being no expert in the adaptive nuances of Shakespeare and opera, some thoughts about Gustavo Dudamel‘s one-night performance of Otello with the LA Philharmonic seemed a good fit to jump back in to blogging. (I suspect there are special issues out there on just this topic; I more than welcome any recommendations you have! The LA Times offers a detailed expert review here.) My first career was as a classical musician, so I couldn’t miss the chance to catch the rockstar of conducting ply his hand at what is widely considered Verdi’s most moving consideration of Shakespeare. Verdi’s “Otello,” conducted by Gustavo Dudamel and performed by the LA Philharmonic. Hollywood Bowl, July 2018. Earlier this semester, I received a lovely stroke of serendipity. It started with being on the look-out for a hobby, now that a dissertation deadline and need for a livelihood no longer consumes my every endeavour. Having been a music major many moons ago, I thought returning to my instrument would help provide some balance. One of my students mentioned that our university orchestra was short a clarinet. Before I knew it, I was back in rehearsals again. 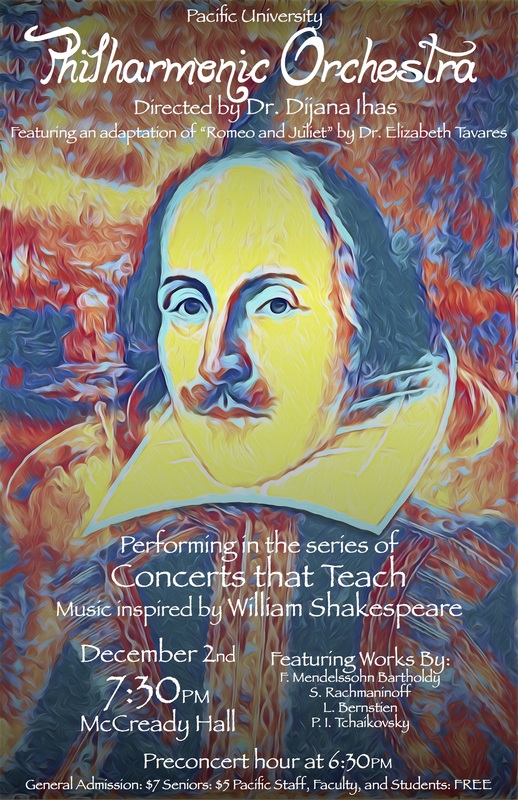 What I couldn’t believe was what had already been selected for our program: all works that had been inspired by the plays of William Shakespeare. At Pacific University, many of the music performances are “concerts that teach,” which means they include multimodal, interdisciplinary elements and a pre-concert hour to connect the learning of the instruments with learning out their content. 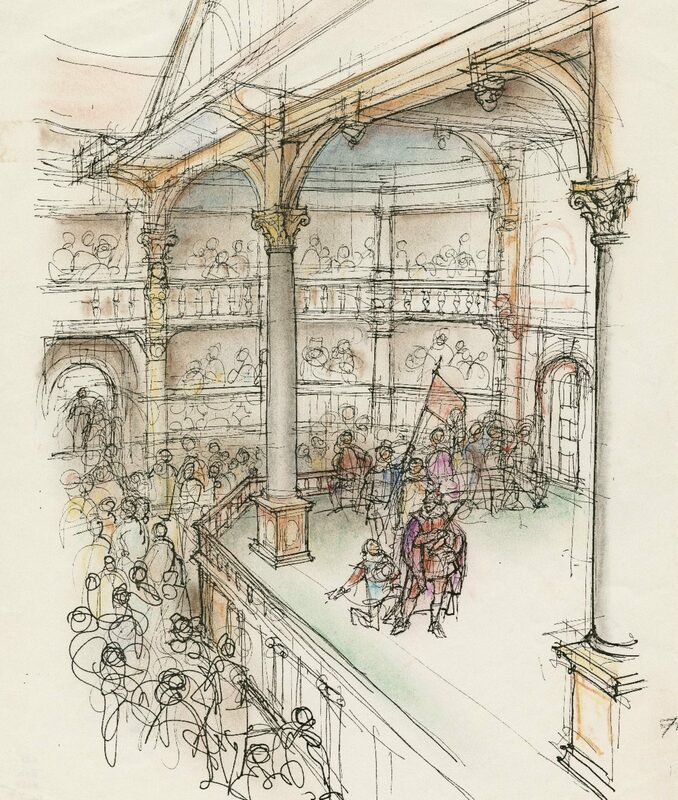 To celebrate Shakespeare’s 400—which nearly all major universities and theatres have been doing this year, such as this other Chicago project in which I’ve been involved—the orchestra had me compile brief excerpts, including a playlet from Romeo & Juliet, to be performed by theatre students in between each of our pieces. This included a traditional English wedding speech as well as Shakespeare’s sonnet 29. It was a cool event, and in doing so, I realize we surely weren’t the first ensemble in need of a coherent excerpt from Romeo & Juliet to demonstrate each of the major motifs in the Tchaikovsky overture of the same name. Therefore, I make available here the script of the performance, which pairs nicely with orchestral works influenced by William Shakespeare. As a collaborative project between the departments of English, Music, Theatre & Dance at Pacific University, please feel free to use this material with attribution, approved as a free cultural work. If you use this material at your school or organization, I would be interested to know! I’d also be interested in any revisions or additions you might recommend, as well as photos or recordings of your productions.